Home / Sports / Croatia court rejects Luka Modric perjury charges? 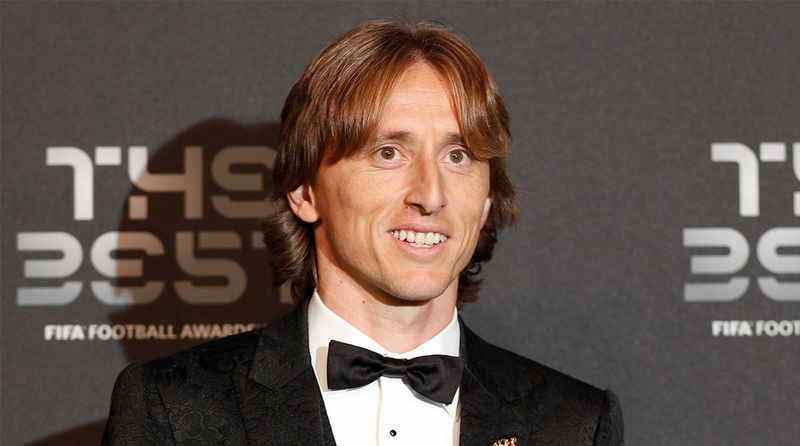 A Zagreb court has rejected charges that Croatia captain and Real Madrid star Luka Modric gave false testimony in a corruption trial, a Croatian newspaper reported. Mamic and three other defendants were found guilty of charges of abuse of power and corruption that cost Dinamo, the current Croatian champions, more than €15 million ($ 17.3 million), and the state 1.5 million euros.